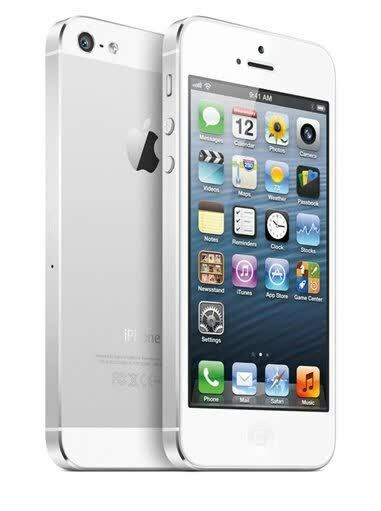 The Apple iPhone 5 is 2012's flagship smartphone from Apple. 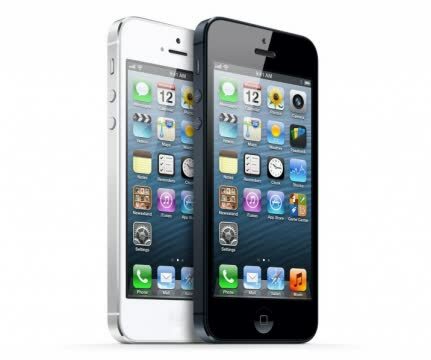 The iPhone 5 features a 4-inch display retains the same 326 PPI density as its predecessor with an effective resolution of 1,126 x 640, and a new Lightning connector. The new handset now features 802.11a/b/g/n Wi-Fi with 802.11n supporting dual-band 2.4GHz and 5GHz frequencies. Bluetooth 4.0 is back in addition to GPS and GLONASS for location services. If you're coming from the 4S, it's worth evaluating how important things like a larger screen, more processing power and 4G LTE are to you. 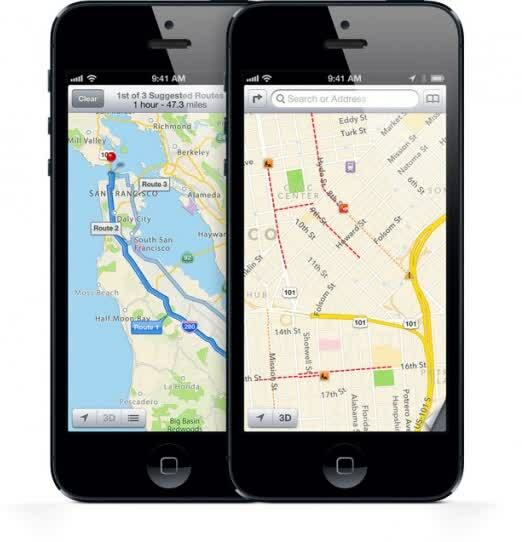 With iOS 6, the 4S gains features like FaceTime over cellular, panorama pictures, turn-by-turn GPS and Passbook. 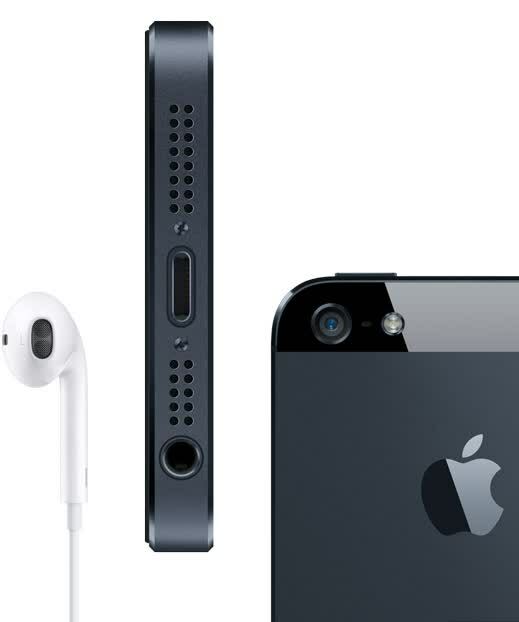 The iPhone 5 really is much more than a tall iPhone 4S with a new plug. The people may demand a revolution every upgrade season. 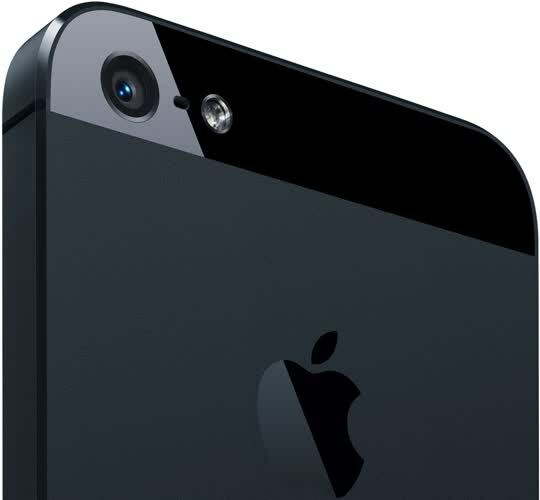 But Apple may just have supplied what the people need, not what they say they want. And that's a powerful evolution on the theme of iPhone which is currently putting the competiton back on the starting blocks.